Community-dwelling older people without dementia were identified as normoglycemic or hyperglycemic, either with or without metformin treatment. 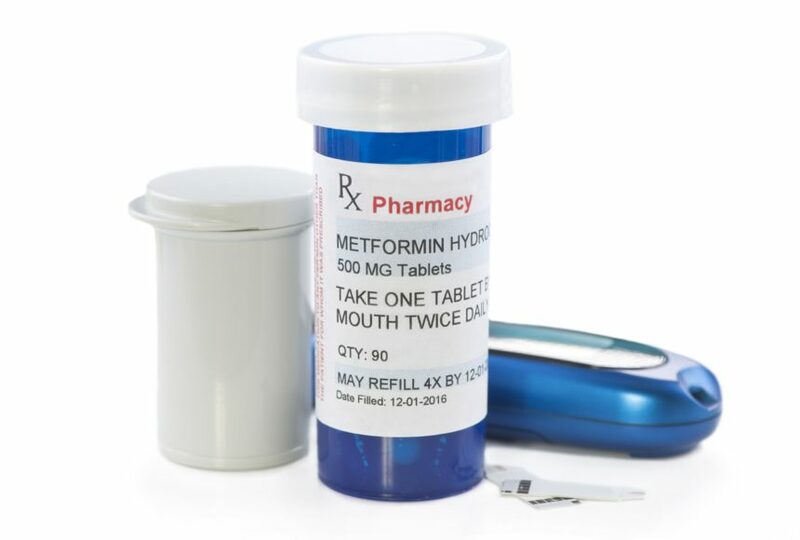 Older adults who use metformin might experience reduced cognitive performance, possibly because of deficiency of vitamins B6 and B12, according to study results published in The Journal of Endocrinology & Metabolism. Long-term metformin use has been associated with B vitamin deficiencies. To investigate the effects of hyperglycemia and metformin use on folate-related B vitamin biomarkers and cognitive performance in older adults, researchers assessed 4160 community-dwelling older people (average age, 74.1 years) for biomarkers of folate, vitamin B12, vitamin B6, and riboflavin. Classified as normoglycemic (n = 1856) or hyperglycemic with (n = 318) or without (n = 1986) metformin treatment, each participant was assessed for cognitive ability according to the Repeatable Battery for Assessment of Neuropsychological Status and the Frontal Assessment Battery. On average, patients with hyperglycemia were older, more overweight, and had worse renal function than patients who were normoglycemic. All groups demonstrated normal mean scores on all cognitive tests. Compared with patients with normoglycemia and patients with hyperglycemia not treated with metformin, patients with hyperglycemia who received metformin treatment were at greater risk for deficiency in vitamin B12 (combined B12 index ≤-1; odds ratio, 1.45) and B6 levels (plasma pyridoxal 5-phosphate <30 nmol/L; odds ratio, 1.48). A large majority of participants (72%) reported eating foods fortified with B vitamins. When eaten regularly, fortified foods were shown to positively affect all relevant B vitamin biomarkers, even in patients with hyperglycemia. Furthermore, after adjusting for various confounding factors, results from the Repeatable Battery for Assessment of Neuropsychological Status and Frontal Assessment Battery tests demonstrated that metformin use was associated with elevated risk for cognitive dysfunction (1.36 and 1.34, respectively). Because of the cross-sectional nature of this study, the researchers noted an inability to confirm causal relationships between diabetes/metformin use and B-vitamin deficiency.